I have to share with you the perfect local getaway!!! 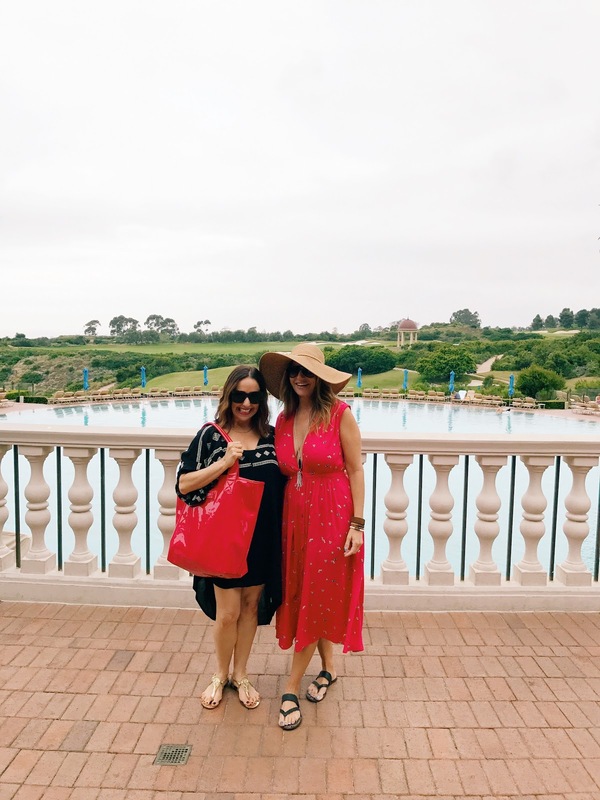 It is the Resort at Pelican Hill. 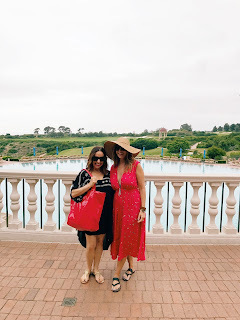 I had the pleasure of having a girls staycation there last week and we had the best time. 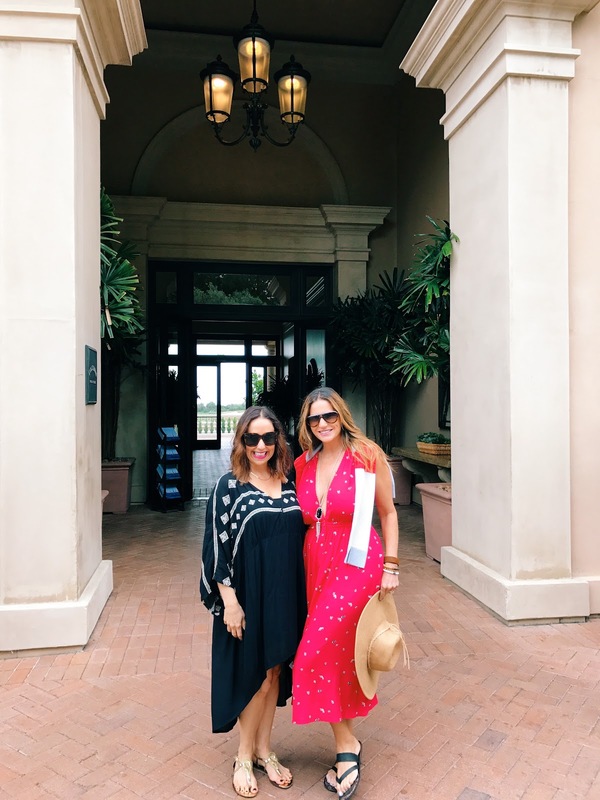 The girls and I were treated to some amazing food and drinks at the Coliseum Restaurant, spent some much needed relaxation at the gorgeous pool and stayed in the most beautiful bungalow ever. The staff and service were first class. Even though it was right down the street from my house, I still felt like I was miles away. It was really the most relaxing environment and the perfect place to hang with my girls. I hope you check it out. I highly recommend it and every fashion girl needs some time for relaxation right? Let me know about your favorite places for girl getaways. Thanks to Cathy Cordas for photos and Happy Reading!!! !